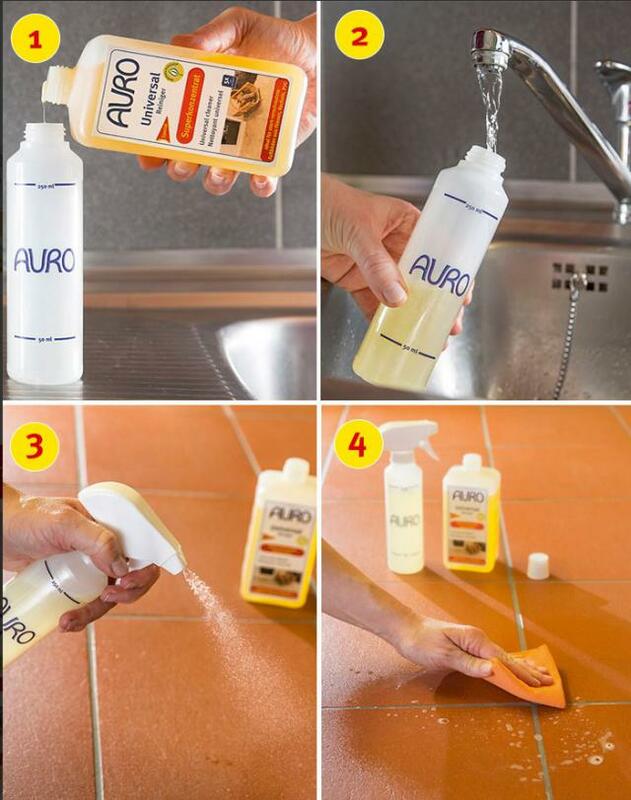 New starter package with spray bottle: Fill the dosing bottle with Universal cleaner up to the 50 ml mark, add water up to the 250 ml mark and gently shake up the mixture. 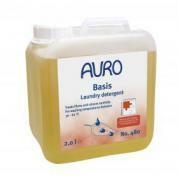 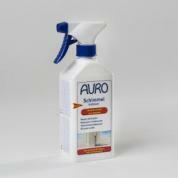 Spray onto stains and let react for a short time. 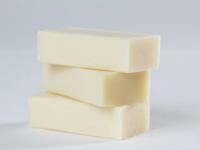 Clean again thoroughly with clear water. 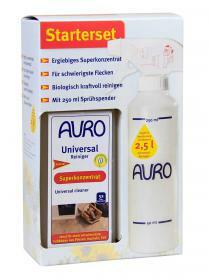 For the use of Universal cleaner as an additive in mop water, please read the dosing advice on the label.